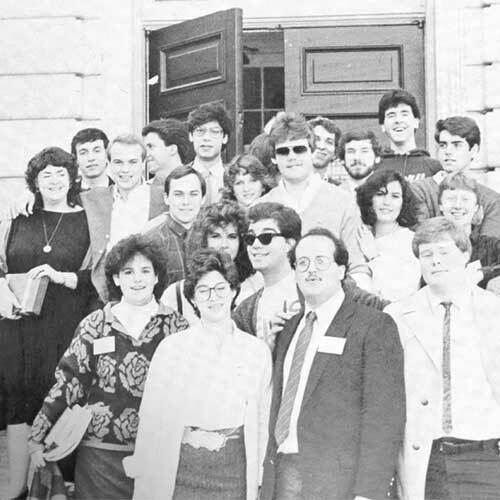 Engaging students and the community through debate since 1837. 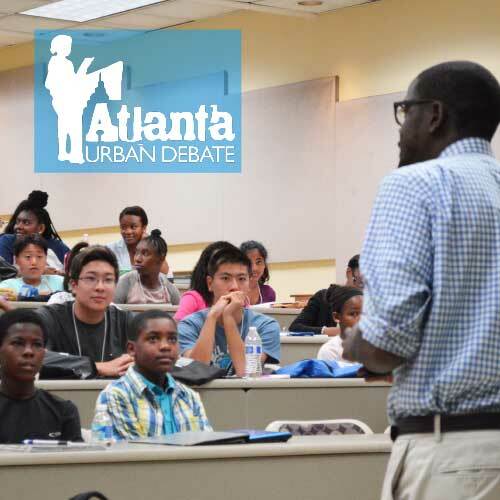 The Atlanta Urban Debate League is committed to providing excellent debate education programs, services, and opportunities. 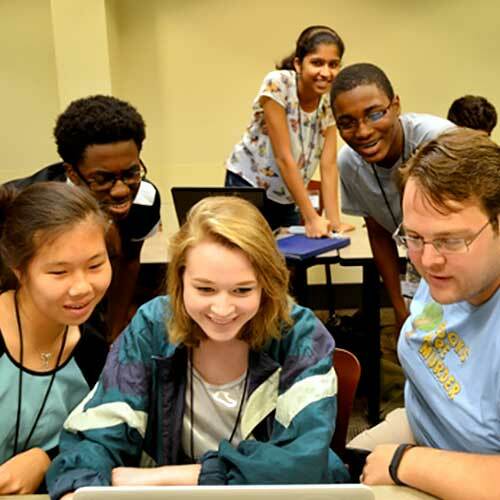 Emory has a long tradition of providing quality summer debate camps and workshops for high school and middle school students and educators.